Did you know that the British Army has an establishment in Kenya? It's called the British Army Training Unit Kenya (BATUK). Staff come from the Army, other branches of the MOD including DIO, and some are what we call locally-employed civilians. One of DIO's role is to allocate housing to staff. Based mainly in Nanyuki, 200 km north of Nairobi, BATUK provides logistic support to visiting Army units training in Kenya. 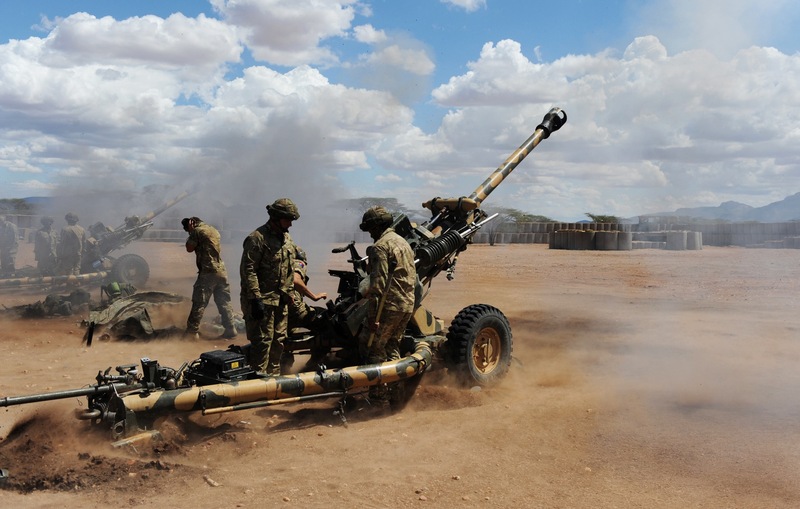 Under an agreement with the Kenyan Government, six infantry battalions per year carry out six-week exercises. There are also three Royal Engineer Squadron exercises which carry out civil engineering projects, as well as two medical company group deployments. BATUK is divided into BATUK Rear - Nairobi (Kahawa and Kifaru Barracks) and BATUK Main - Nanyuki Show Grounds (NSG). Most of our infrastructure, such as information systems, are located in Nairobi and it is close to the main sources of required building stores. It is also the first stop-over point for troops arriving from the UK and those departing Kenya. Nanyuki is the next stop-over to and from the training areas. Most of the heads of departments are now based here as it’s easier to operate closer to the training areas. The last three years have seen the BATUK centre of gravity shift from Nairobi to Nanyuki, in line with the BATUK migration plan. New posts have been created recently as enhanced training has caused BATUK to grow significantly. All of these staff need somewhere to live, which is where DIO's BATUK Housing Officers come in. They support BATUK though the provision of Substitute Service Families Accommodation (SSFA) and Substitute Single Living Accommodation (SSLA) in Nairobi and NSG. This is for BATUK personnel who are permanent - a posting of 12 months or longer - and temporary postings. These personnel need to be accommodated within a suitable commute of their work place. They are “substitute” because currently we do not have any purpose built SFA or SLA, so we have to lease all the properties we require. Nairobi and Nanyuki are separated by 230 km of road. Depending on traffic, it can take five hours to travel between them. For this reason, we have to accommodate personnel in each location as obviously it is too far to expect them to commute. Nairobi has 13 SSFA houses and 13 SSLA rooms. In Nanyuki, which is now the BATUK centre of focus, we have seen an increase in permanent staff. This has had a knock-on effect on demand for housing. 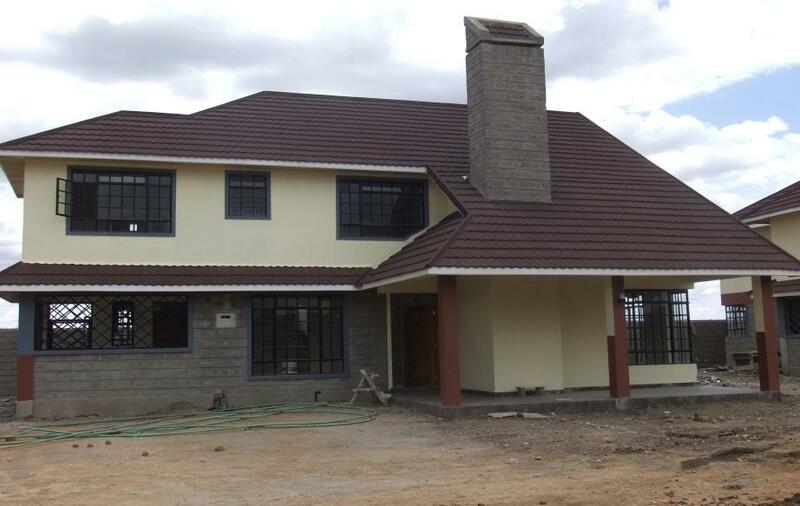 We currently manage 54 SSFA houses and 87 SSLA rooms across eight locations in Nanyuki. One of the challenges of the role is that most properties are owned by different land owners. This makes my work more interesting, especially when dealing with both tenants and the land owners trying to achieve a level understanding and playing field. For example, in May 2012 Kenya adopted new land laws which required all land and tenancy agreements recognised by law to be validated by the land owners by supplying the title deeds. Initially, this was difficult as most of our landlords could not prove ownership of the property under our occupancy. However, this has recently been resolved with 85% of our land owners providing us with title deeds. The remaining 15% agreed to a ‘periodic’ lease allowed in Kenyan law. Nanyuki originally posed problems with acquiring the right houses which could meet acceptable standards across the board. Developers were used to building cheap houses which were suitable for the low-cost market. The entry of BATUK into Nanyuki has resulted in the rapid growth of the housing sector. The presence of British families in Nanyuki has seen the improvement and standardisation of the way developers build houses. Families are now enjoying living in houses improved to UK standards. This includes installing power back-up generators, upgrading electrics to BS7671 wiring regulations, installing intruder alarms and more. 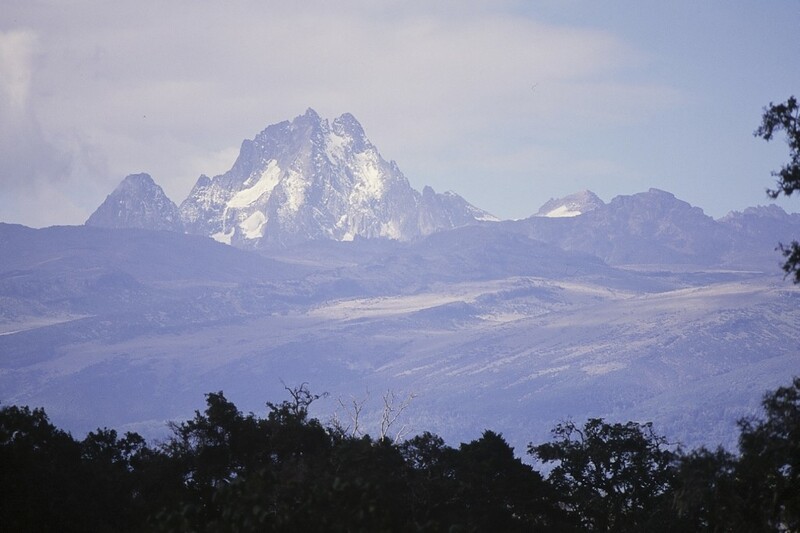 Nanyuki town is in the Rift Valley area of Kenya, bordering Mt Kenya (5199m), which presents fantastic views on a good day and the weather to match. Most developers design their houses in a way that tenants enjoy magnificent scenery, such as the stretching Loldaiga hills and Aberdare ranges. The work is challenging, especially when trying to harmonise the relationship between Kenyan landlords and UK tenants - people from different worlds divided by diversified opinions. The work environment is very supportive with lots of help from the GE and DIO for matters relating to the repairs. Lease agreements provide guides for both tenants and occupants, which has greatly improved the way we are doing business in Kenya. This has also reduced our workload. This is an influential position and the remuneration is equally encouraging. We are able to deliver houses to all the incoming families with the assistance from the very capable DIO team and the ever industrious Garrison Engineers.